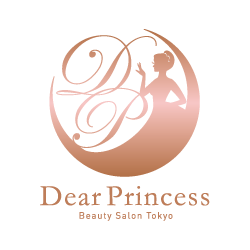 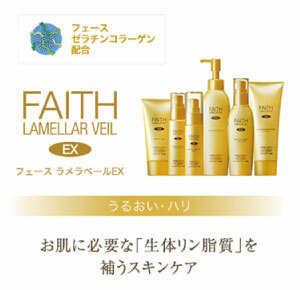 The first salon in Singapore where you can experience FAITH fresh collagen. 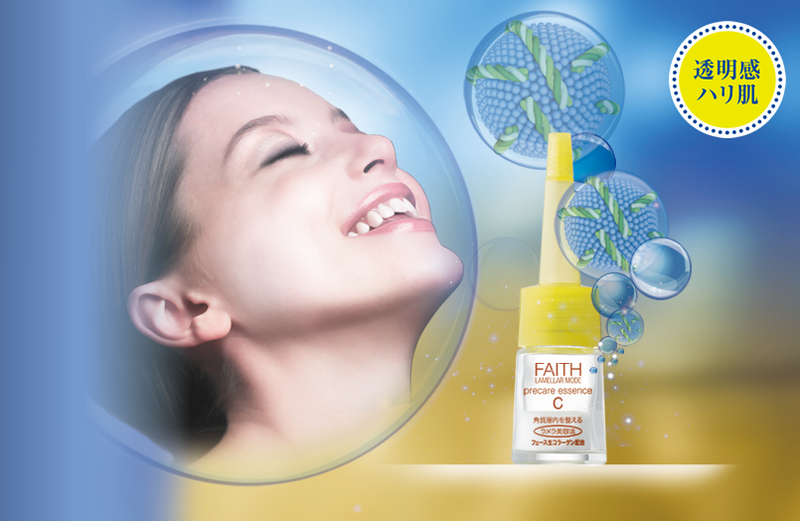 Experience a completely new type of skin care treatment brought to you by FAITH fresh collagen! 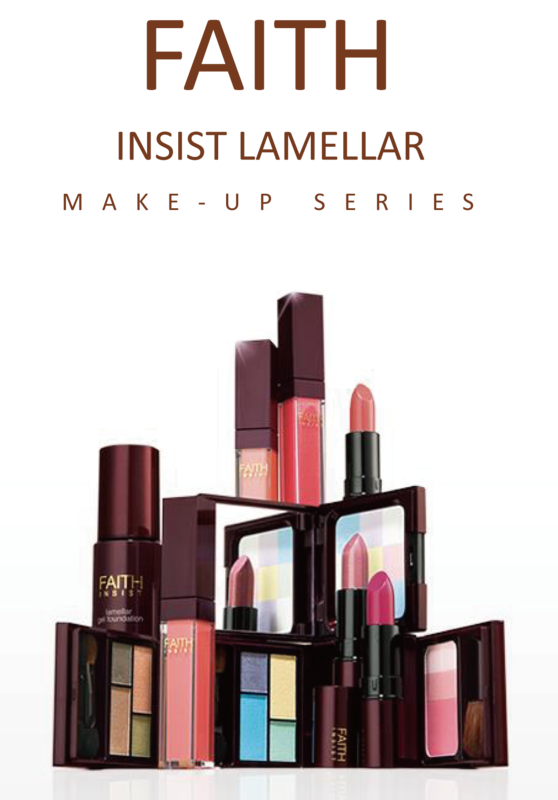 Feel the moisture rapidly penetrating your skin leaving it firm, fresh, and smooth. 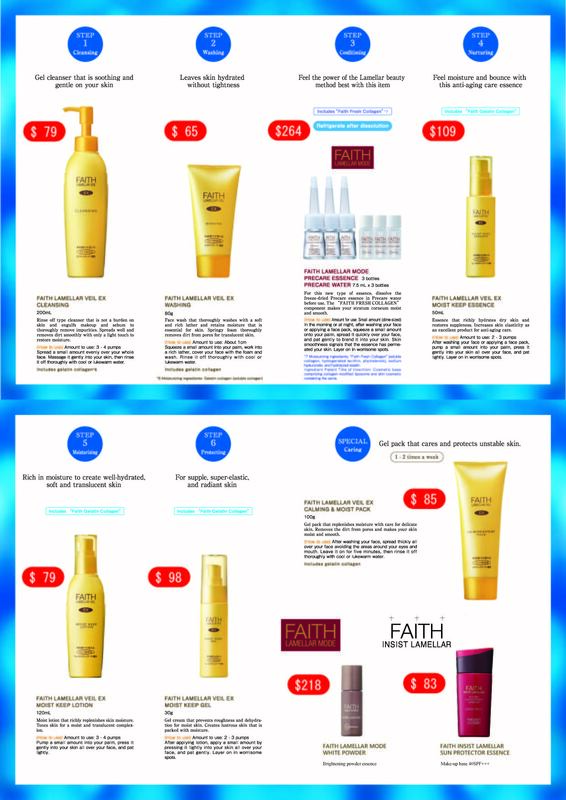 Purchase of FAITH cosmetics by telephone or SMS!